Happy Thursday! 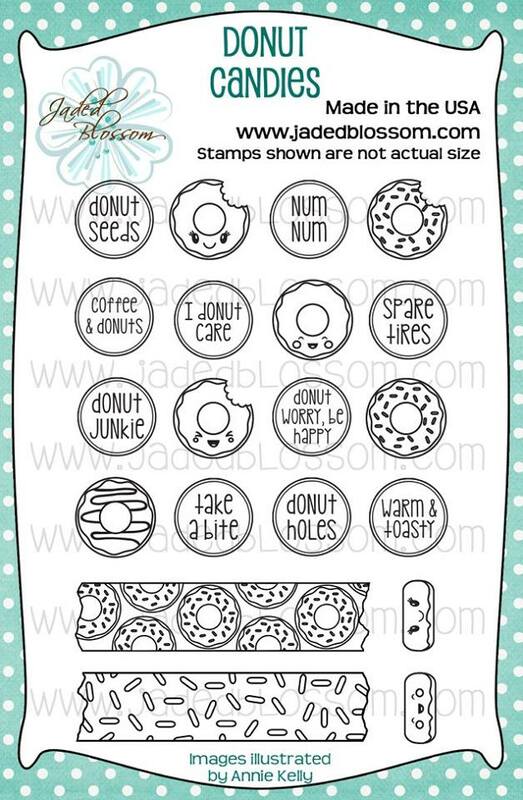 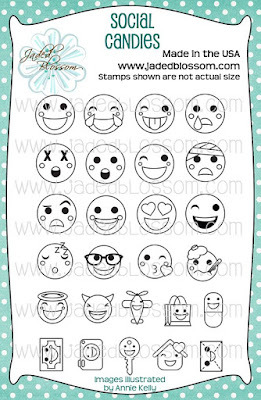 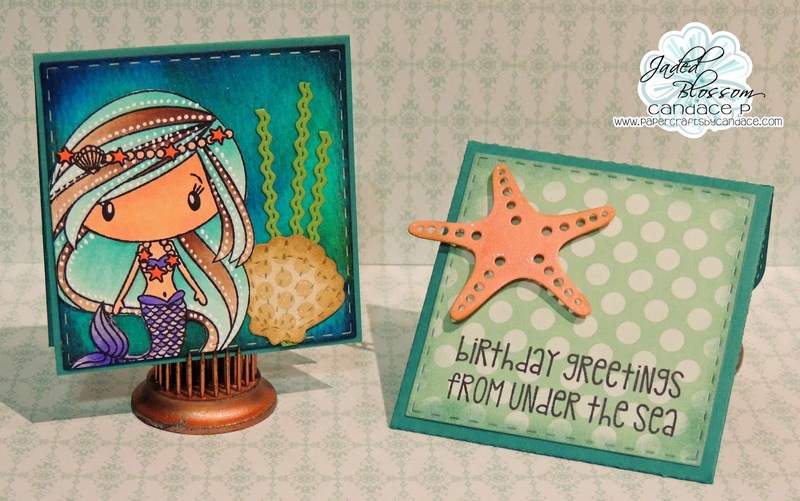 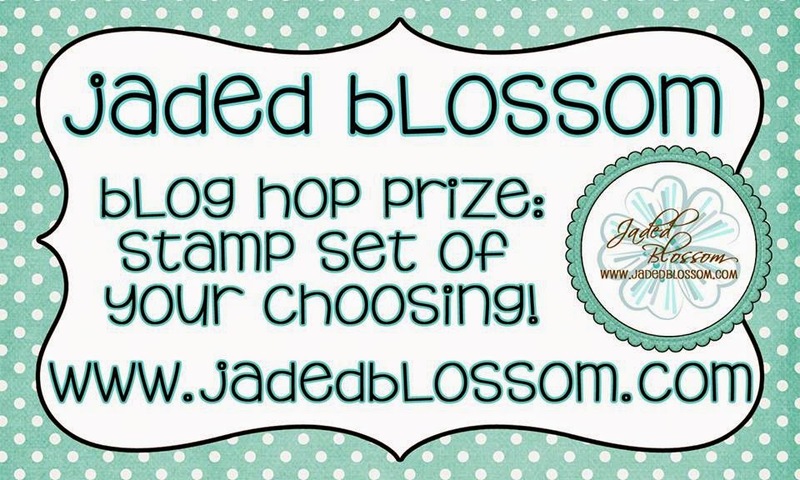 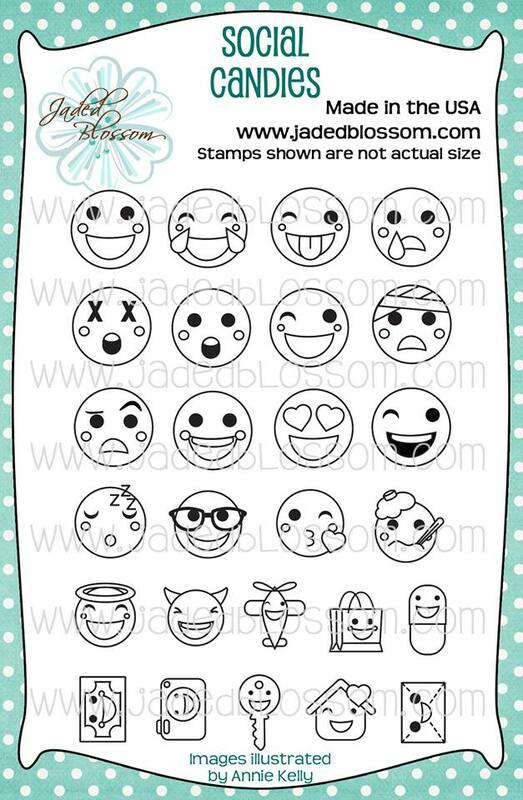 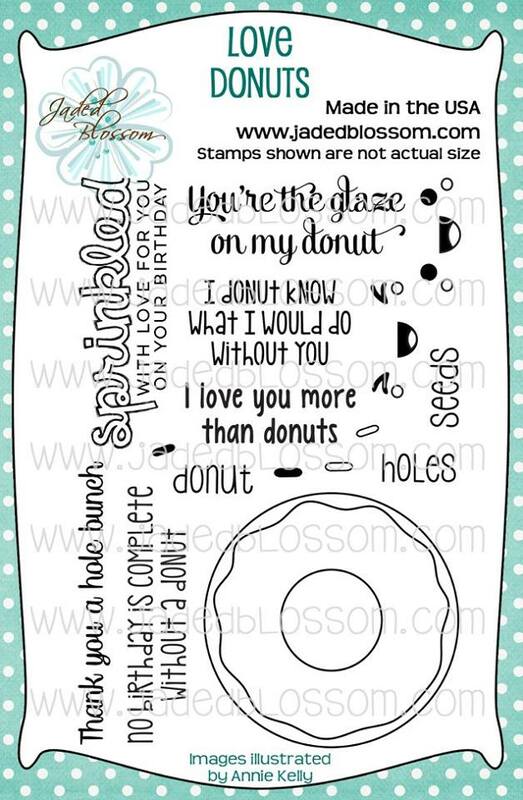 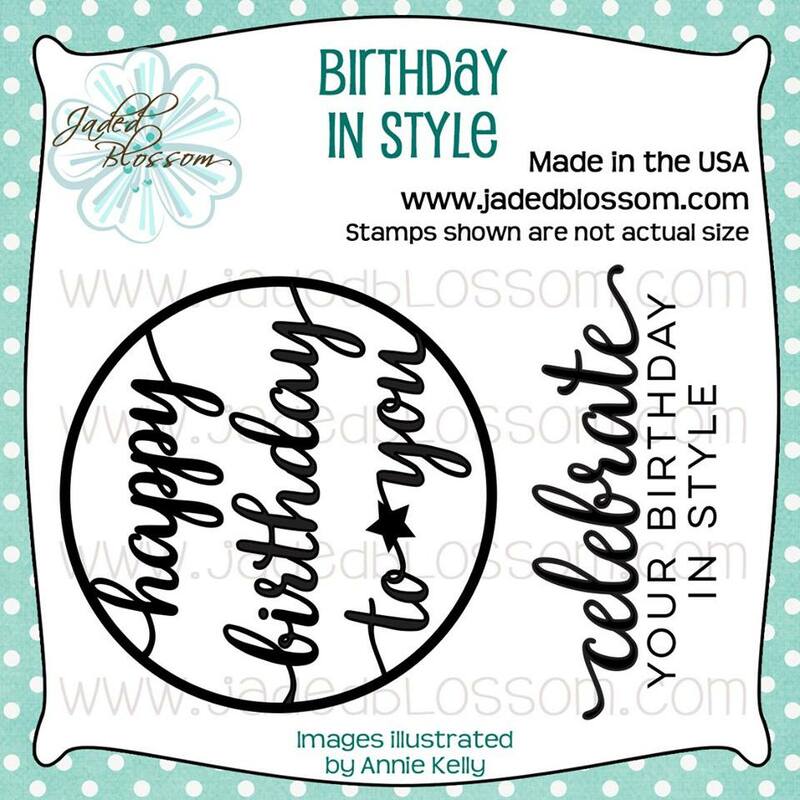 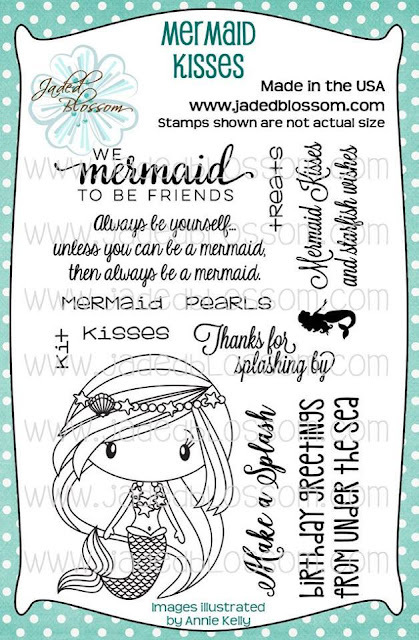 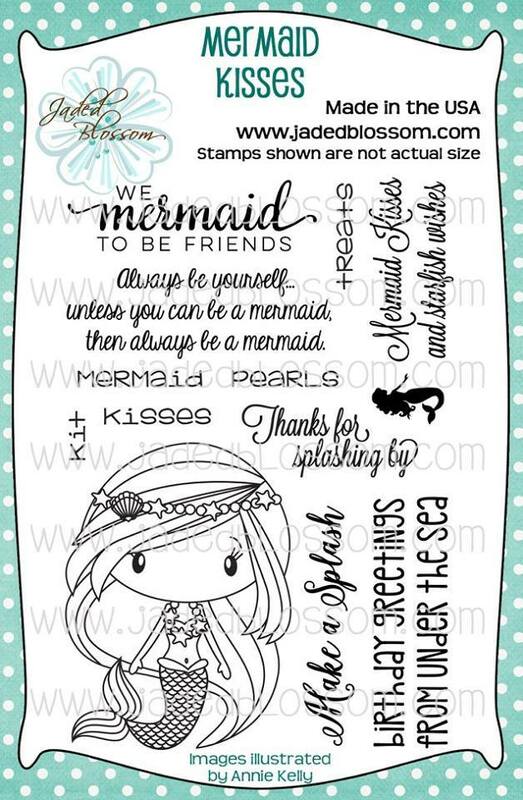 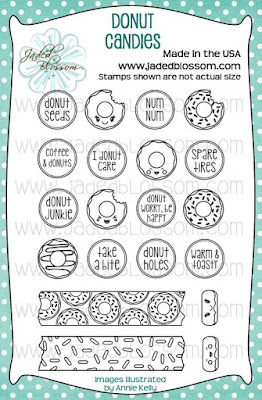 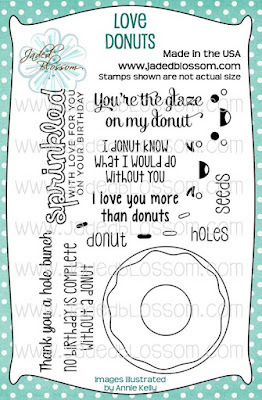 Today is day 4 for Jaded Blossoms May Stamp Release! 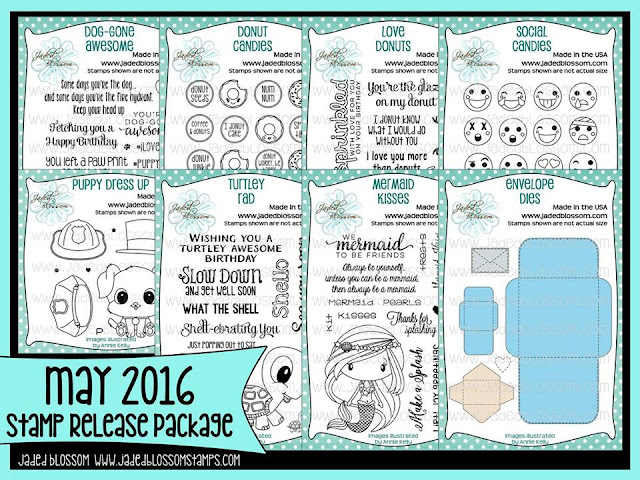 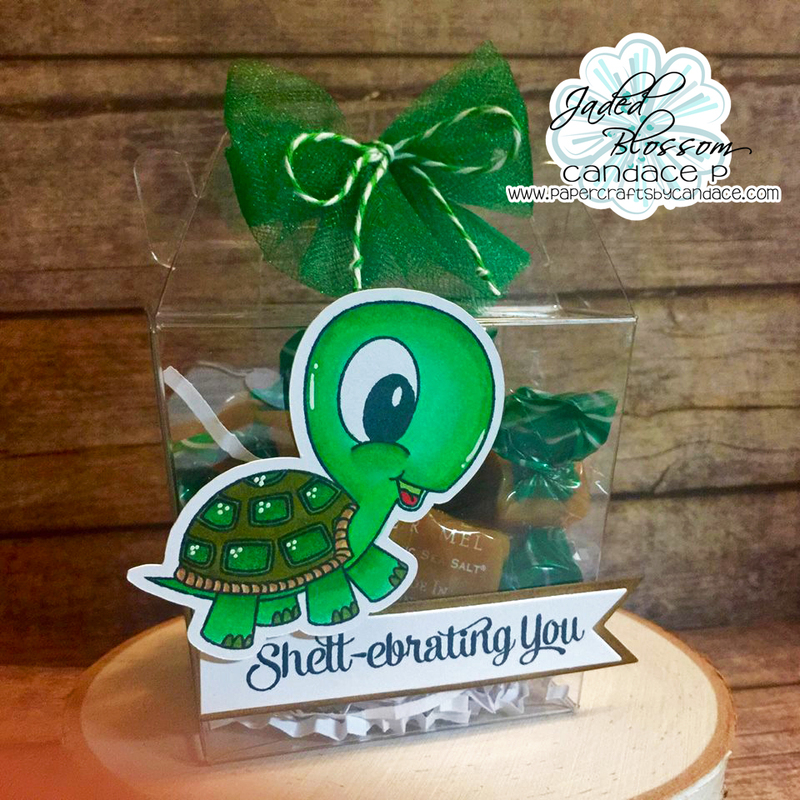 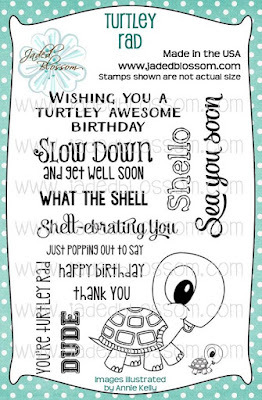 Today we are revealing our new Turtley Rad stamp set! 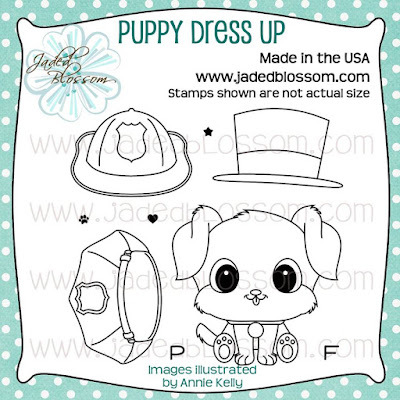 Here is what I created using the new Dog sets. 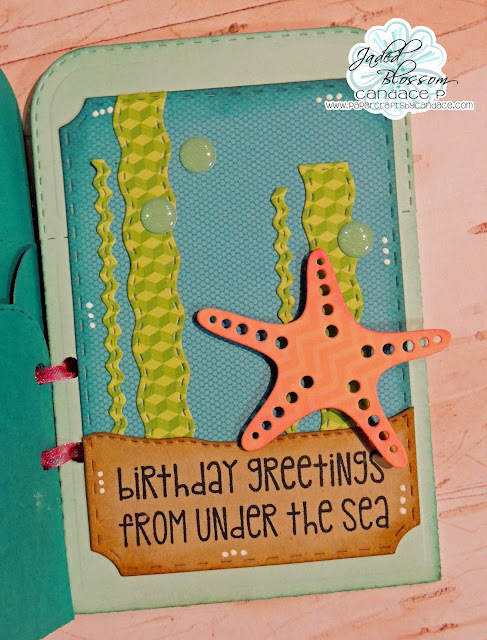 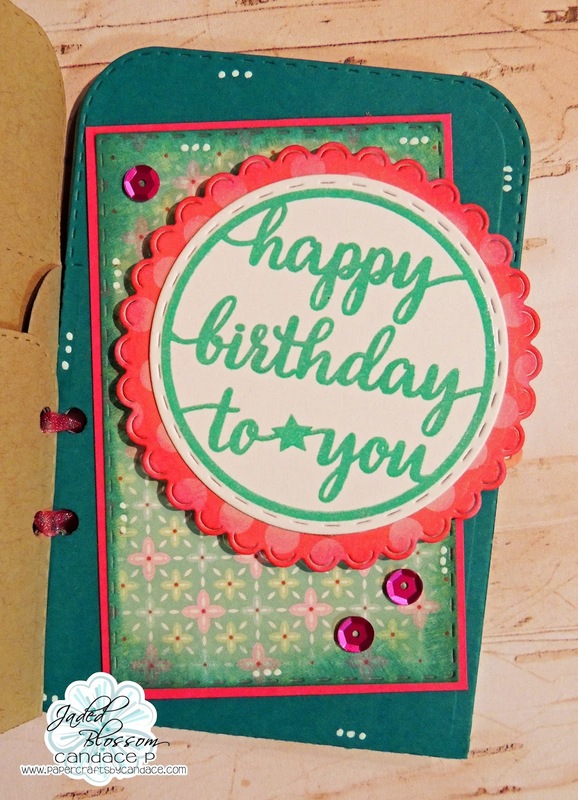 I also used Jaded Blossom's Star Dies, Gift Card Die, Ticket Book Die and of course the new Envelope Die. 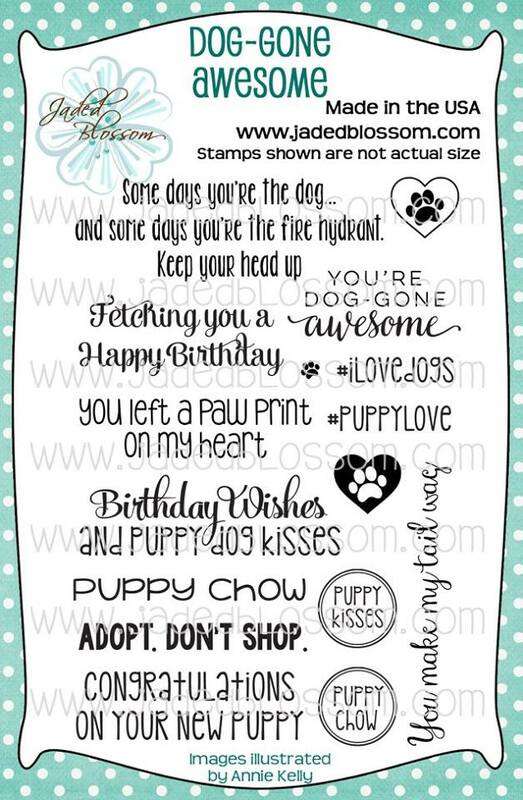 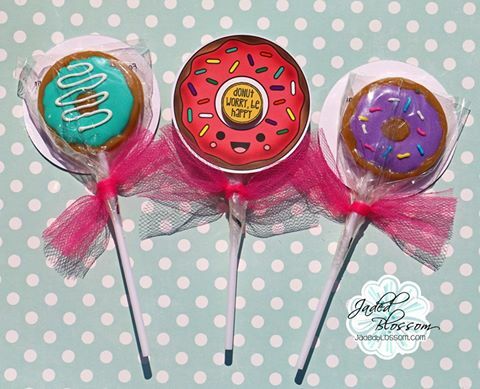 Isn't this the perfect gift for a friend watching your pets while your out of town? 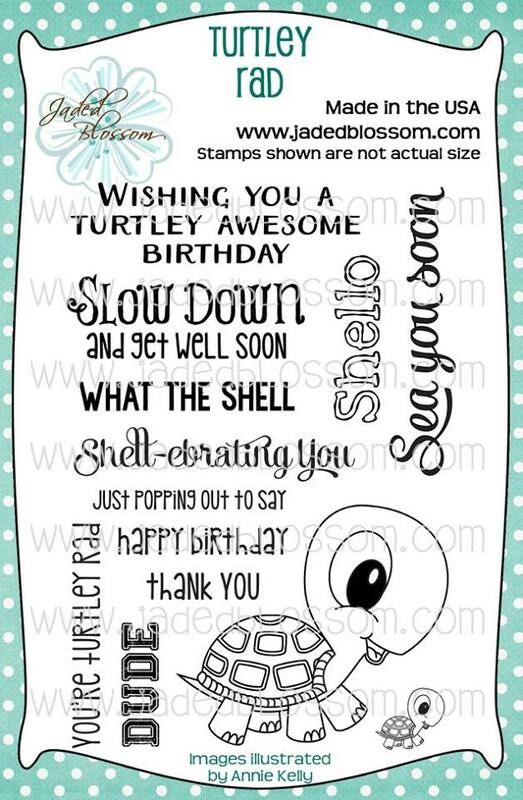 I sure thought so. 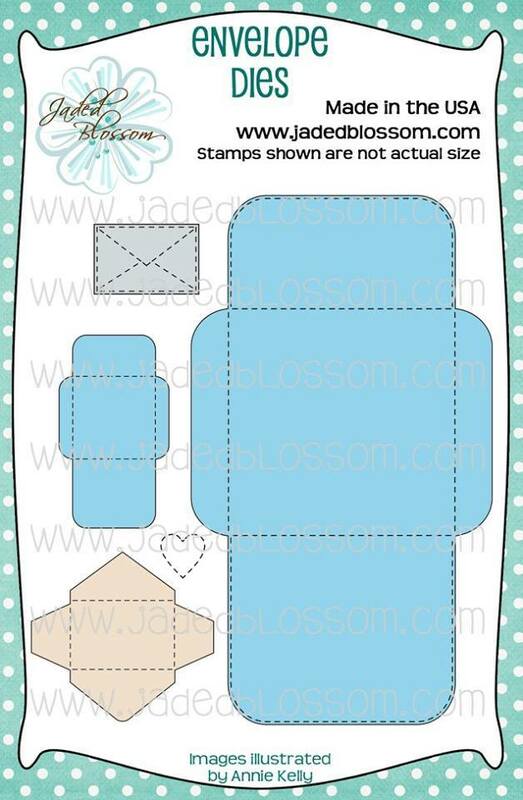 So easy to put together too! 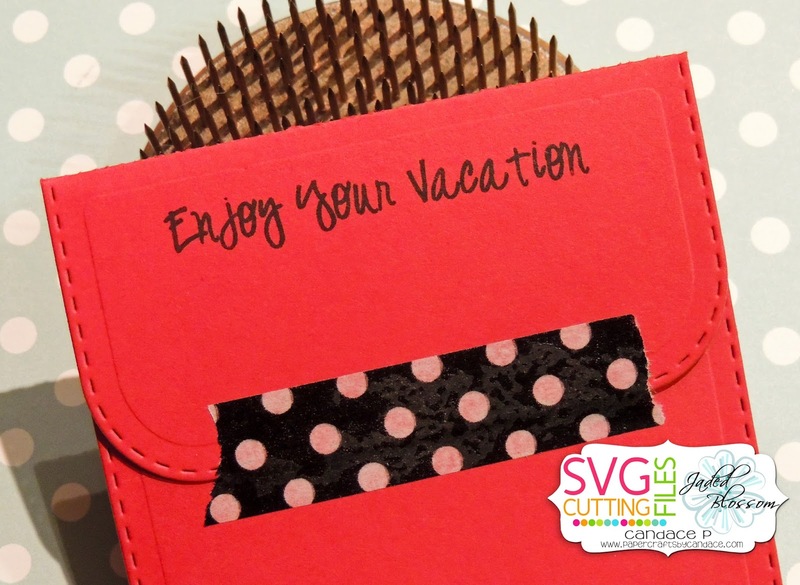 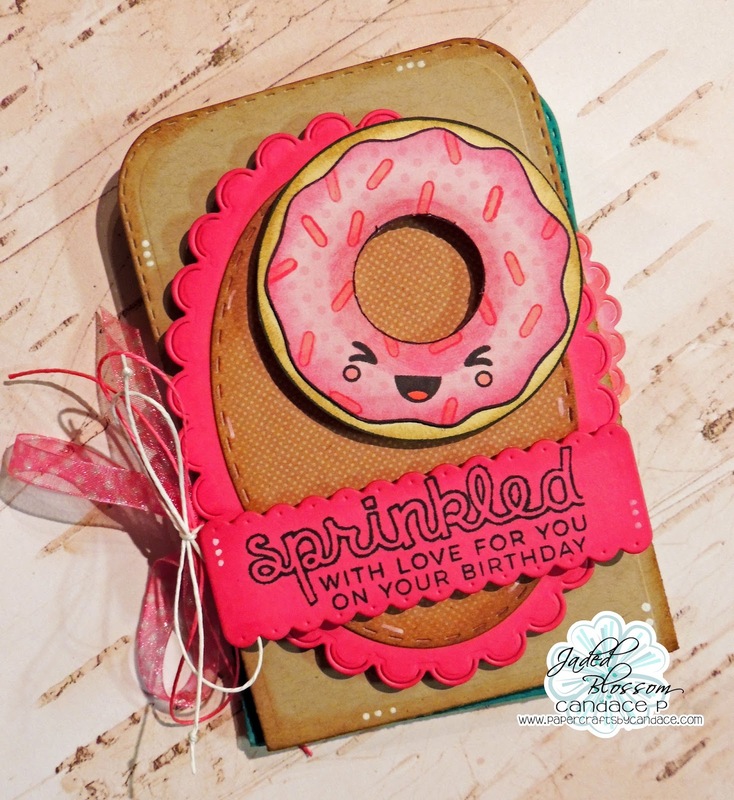 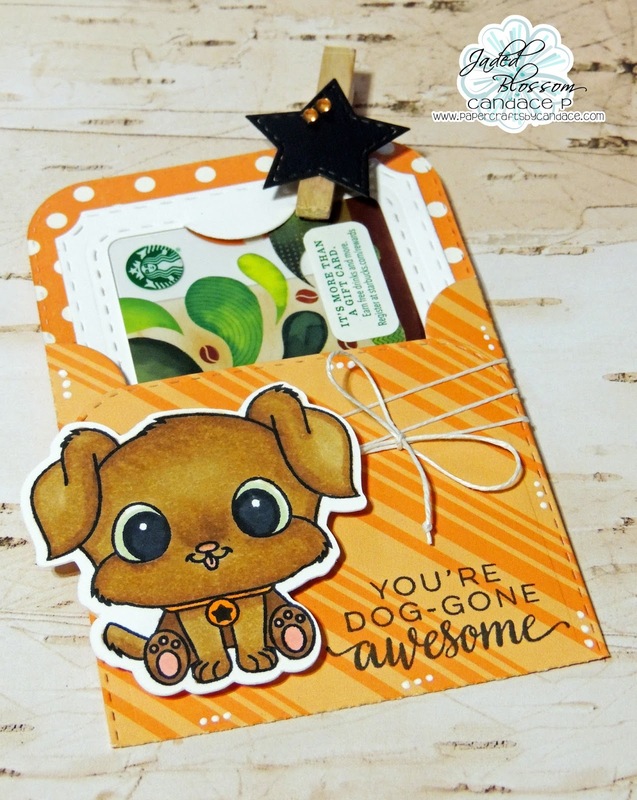 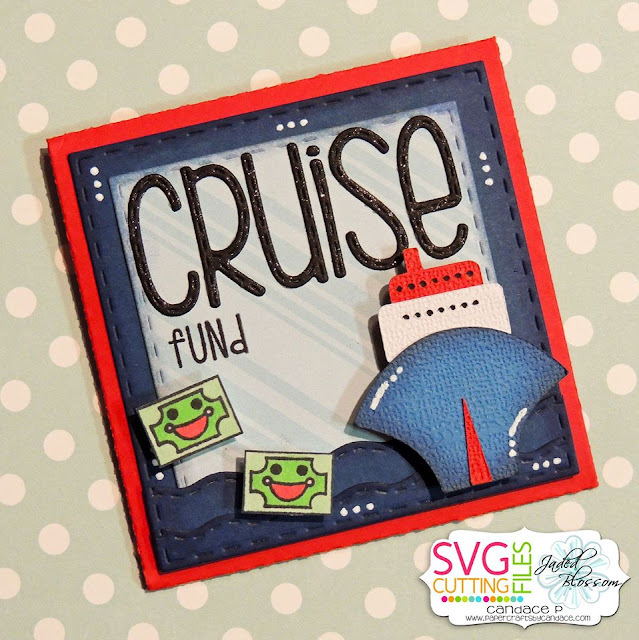 Today is my day over at SVG Cutting Files and I have a card to share with you! 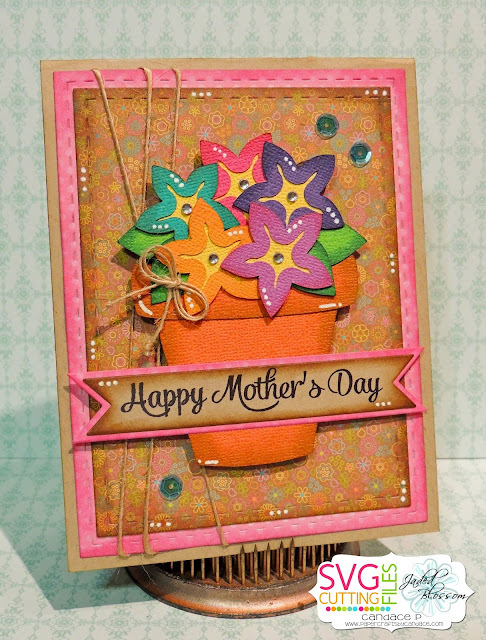 This Potted Flower SVG is NEW from SVG Cutting Files! 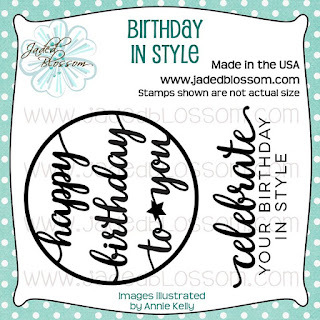 It will be available friday. 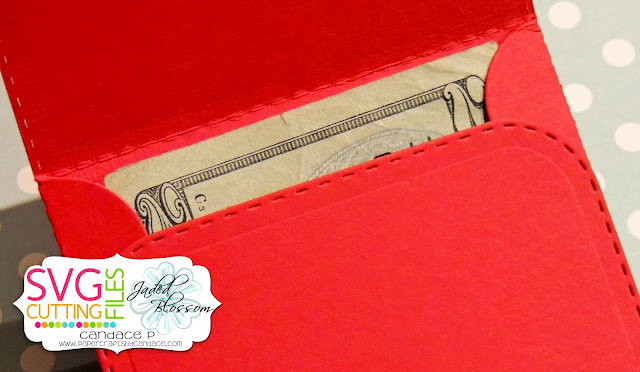 From Jaded Blossom I used Card Mat Dies, Flag Dies 1 and 2 and Worlds Greatest Parents.